Who's On Heart comes to Bullring, Birmingham! Who's On Heart comes to Bullring! 3. Who's On Heart comes to Bullring, Birmingham! 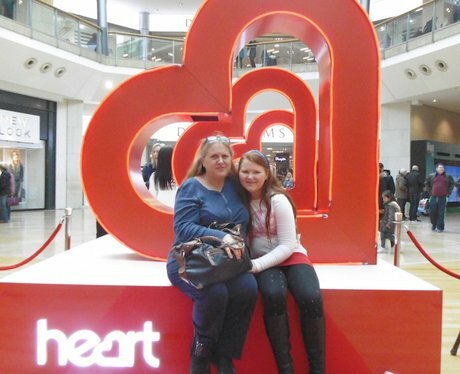 See the full gallery: Who's On Heart comes to Bullring! Visit the even better Brindleyplace! Bump and Baby Bonanza Back in Brum!